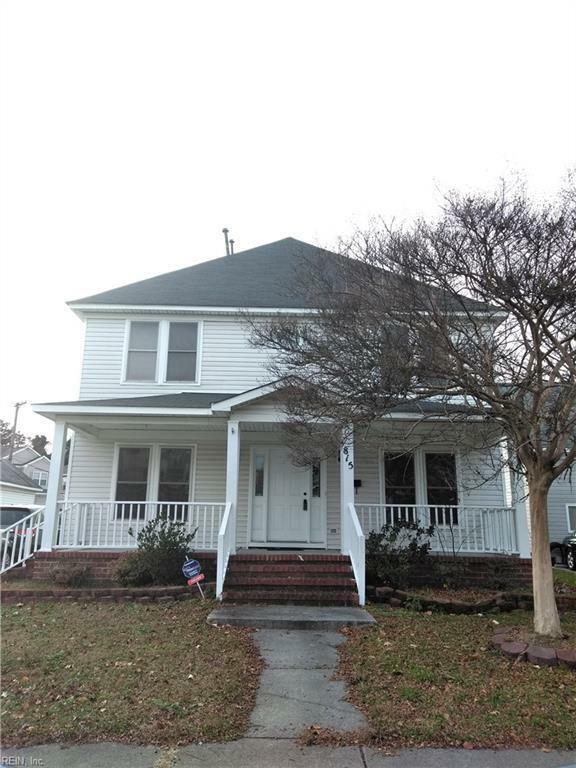 815 Maltby Cres, Norfolk, VA 23504 (#10231316) :: Abbitt Realty Co.
Come see this beautiful home in the heart of Norfolk! 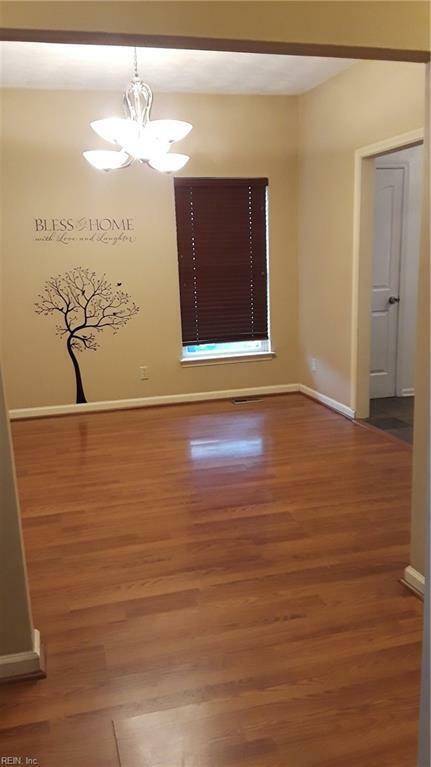 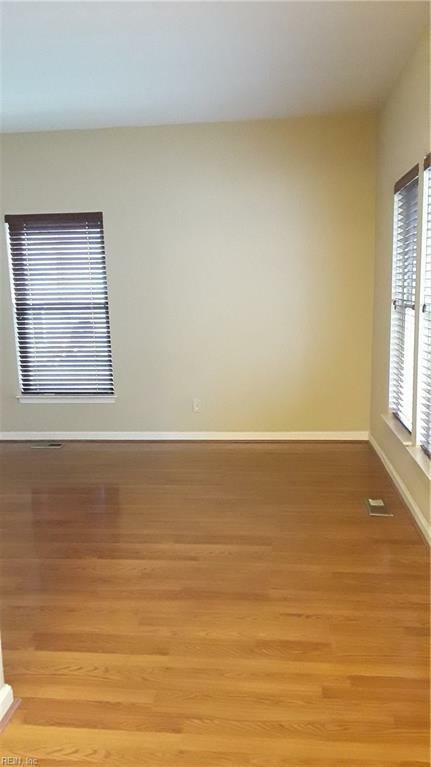 2 story home with detached 1 car garage will accommodate the needs of the entire family. 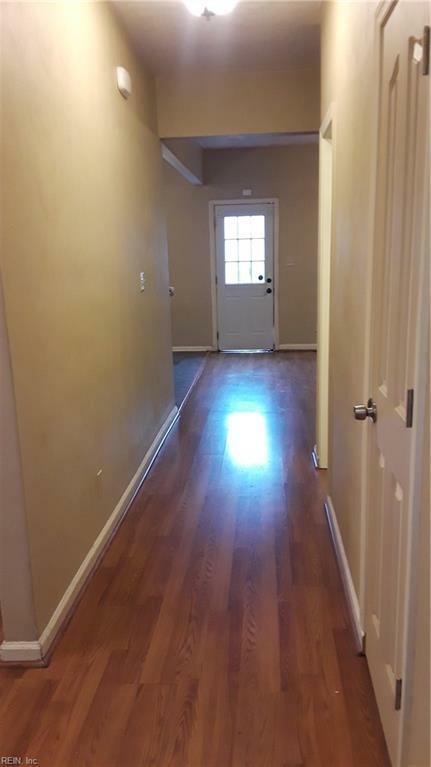 Spacious rooms, eat-in kitchen, functional layout, large backyard and just minutes away from Downtown Norfolk.